Engaging conversations that address matters of faith. The talks address relevant issues based in doctrinal truths. 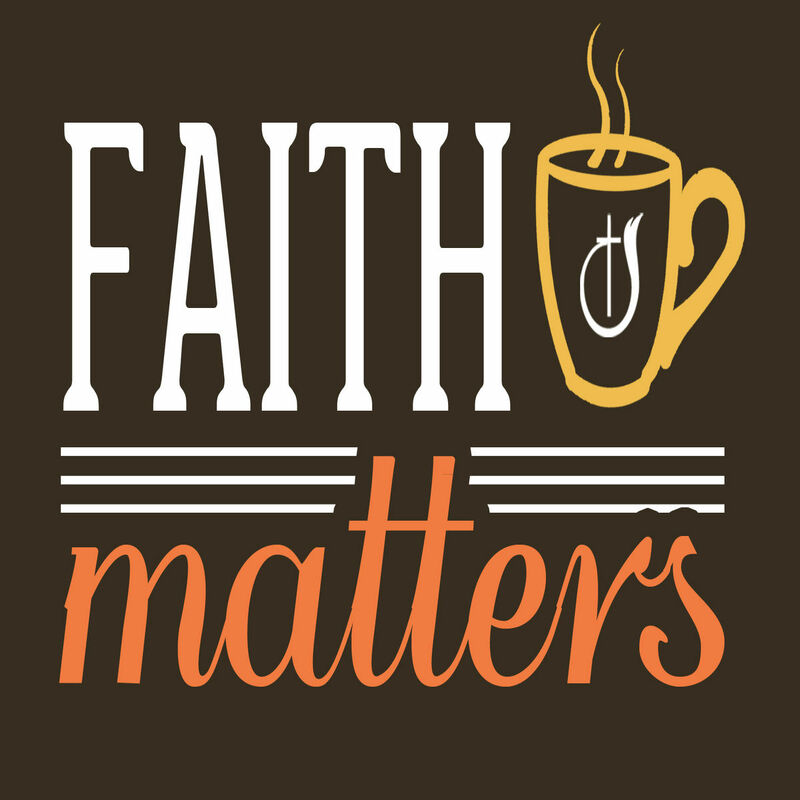 Faith Matters airs bi-weekly and is hosted by Dr. Mark Williams and Dr. Steven Land. Faith Matters 27 - What Does it Mean to be Saved? Faith Matters 25 - Who is Jesus?